Open House 7/14 from 9am â 12pm and 7/15 from 10am â 12pm. Charming, well-maintained home in quiet, desirable Morrison neighborhood. 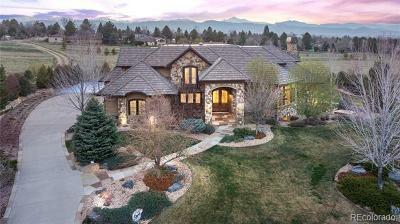 Surrounded by parks and trails, with easy access to city, mountains, schools and shopping. Roomy main floor with spacious living room and kitchen. Beautiful outdoor area with deck and yard make for relaxing summertime parties and peaceful evenings for years to come. Convenience of extra storage space throughout multiple areas inside home and garage. Rare to find three bedrooms (including large Master) all on same upstairs level. Newer recent updates include Roof, Siding, Paint, Carpet, Furnace, Garbage Disposal, Washer and Dryer. 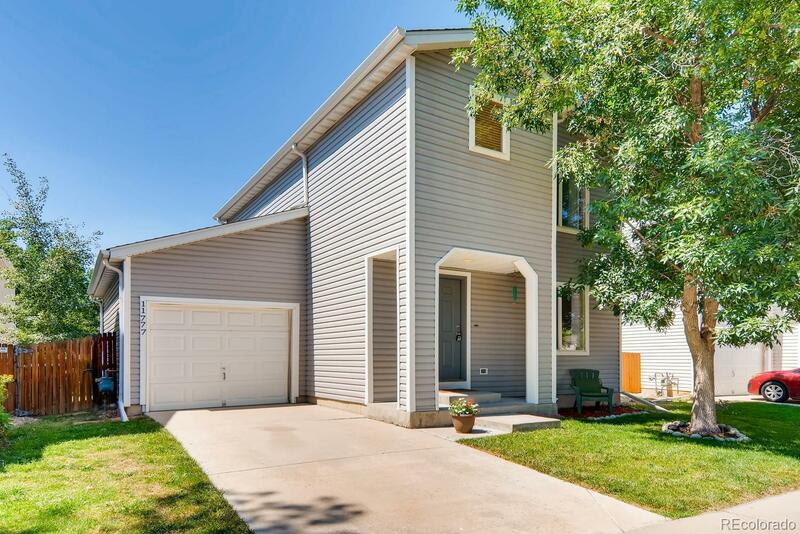 All you could ever need is available at the lowest price around â there is nothing else fitting these needs currently active in Morrison or Southwest Denver Metro! Come take a look, before itâs gone!